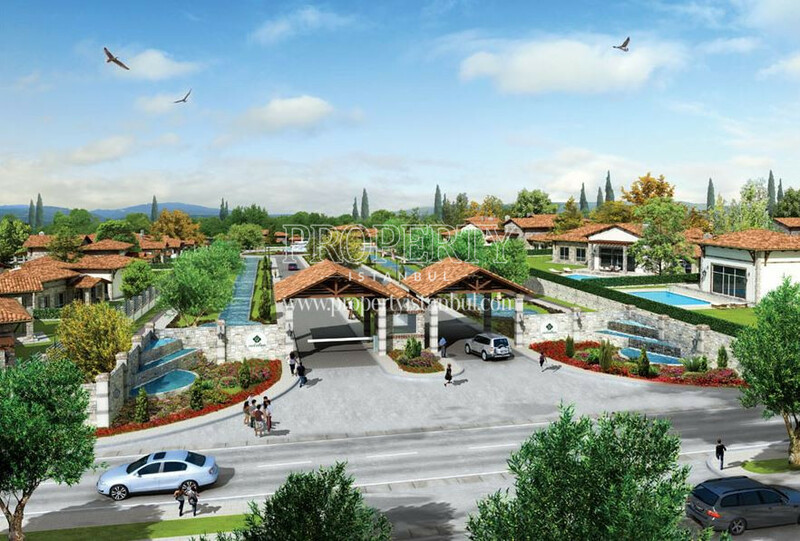 Park Village presents the fascinating view of both Marmara Sea and the Buyukcekmece Lake with 144 villas which have 7 different types. 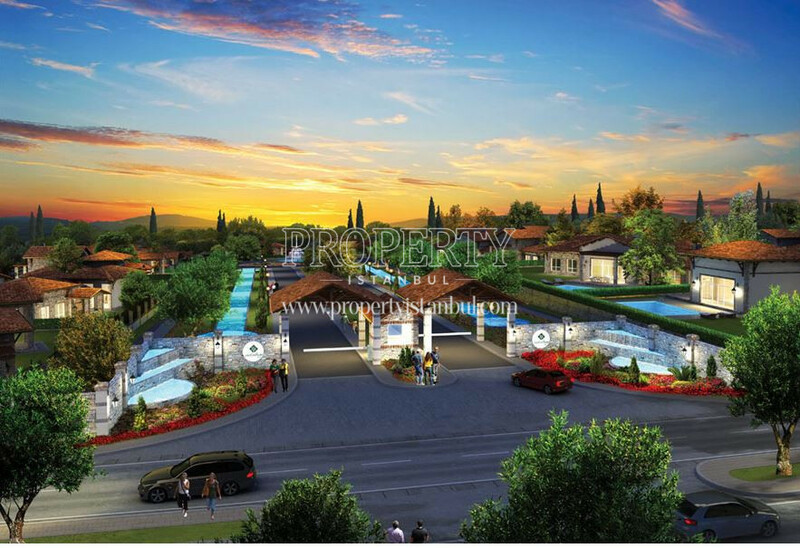 Park Village, which is located on an area of 312.000 sqm, is consisted of 270.000 sqm green field. 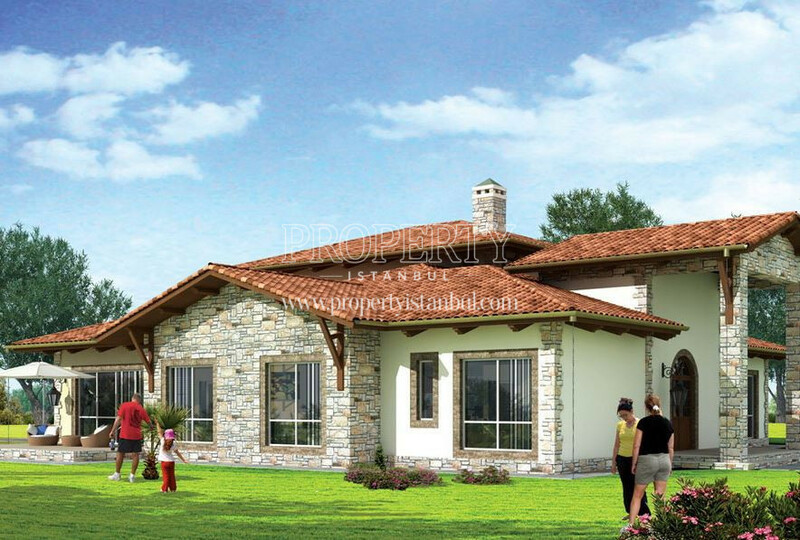 In addition to, the project is the one and only project who consists of single storey villas entirely in Turkey. From the first moment you enter Park Village, you will feel like that you are in an Aegean town in which oils are being made. 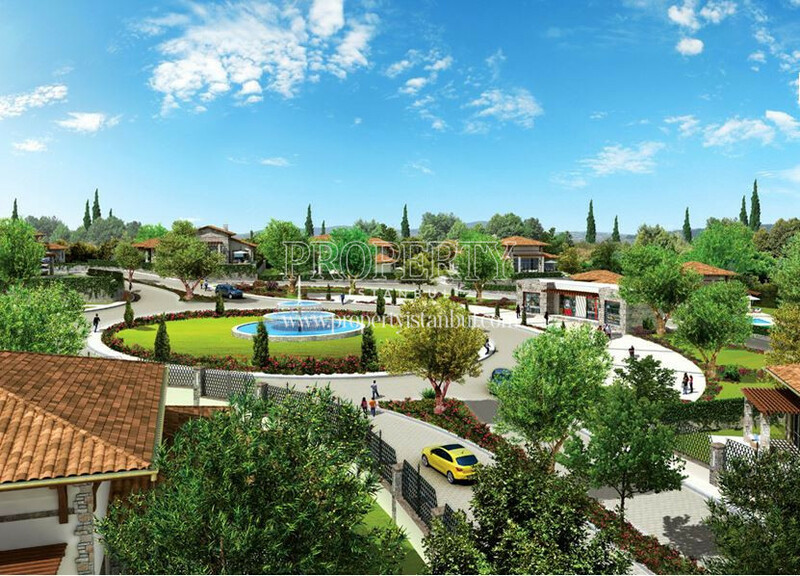 In continuation, while going to your one-storey villa among the olive trees of the advanced age, village oven, village market, village cafe and amphitheater will welcome you in the village. 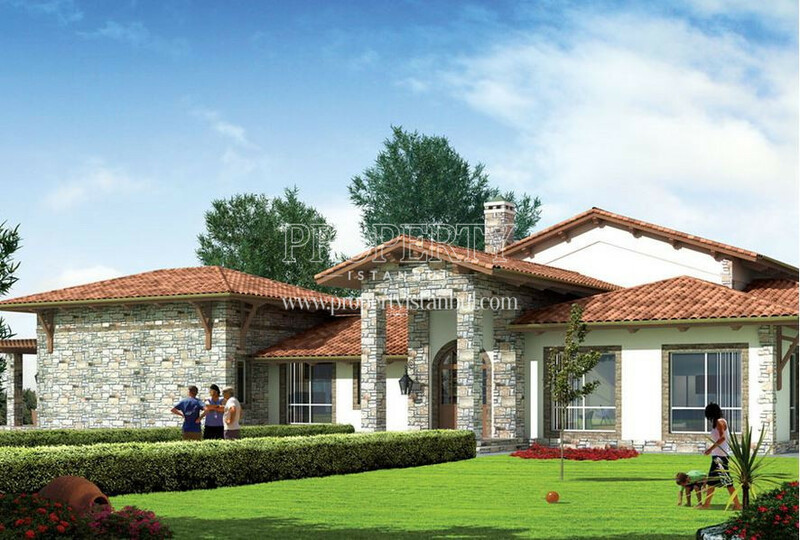 In Arikan Yapi Park Village, the villas was projected as Villa Alinda, Villa Lagina, Villa Trilye, Villa Claros, Villa Thera, Villa Sardes,Villa Larisa. 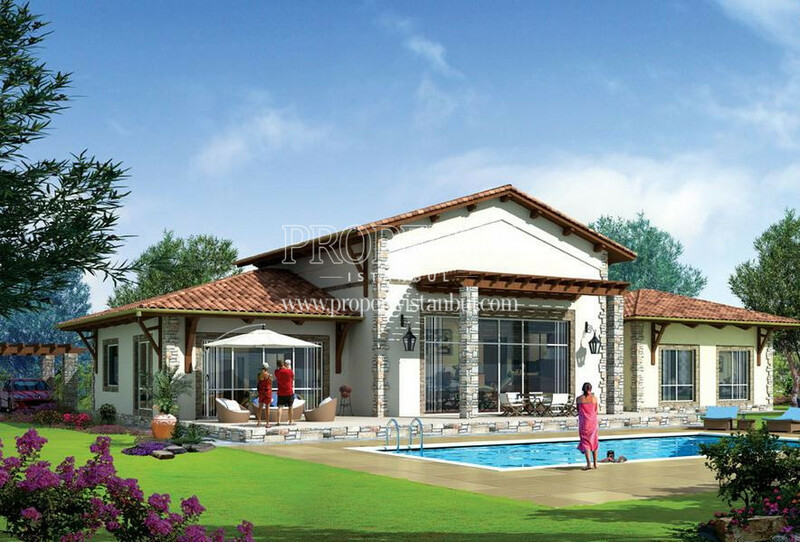 Besides, the sizes of villas are between 345 – 445 and the wide green fields and social opportunities they have create a different living area within the nature. Other than these, for The Park Village Project, a great deal of prize was awarded in four categories in the European Real Estate Awards.